KARACHI: Governor Sindh Imran Ismail took notice of the killing of a man, who was shot dead Sunday evening in the presence of police by a person allegedly due to a family dispute. The governor has directed IG Sindh to submit a report and take strict action against those involved. 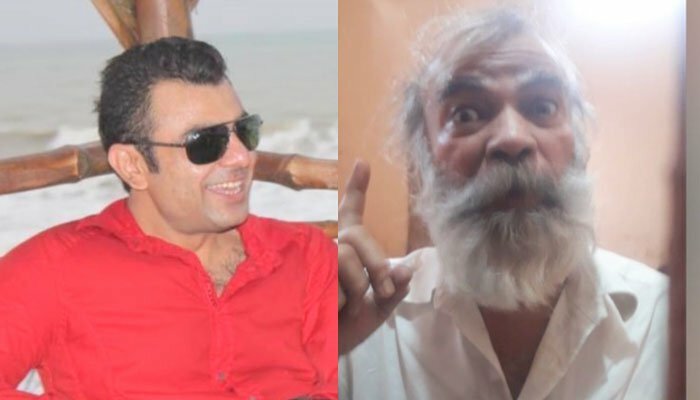 According to SP Tahir Noorani, the killer, Sohail, was transported in a police van from Darakhshan police station to the residence of Munawwar in Bahadurabad on court orders to recover Sohail's former wife and three children. Sohail had filed an abduction case against Munawwar, which was quashed by the court. The court, however, ordered the police to recover his family. Sohail’s wife had reportedly moved due to a fight with him. She has also said that she has recorded her statements in three different courts, which state that she had taken khula from Sohail and was living separately from him since then. Sohail managed to bring a concealed weapon with him in the police van. “This was police negligence,” SP Noorani said, adding that three policemen have been taken into custody. Police said further investigation in the case is underway.